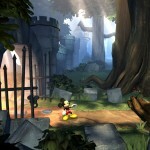 NeoGAF user CrunchinJelly has spotted a listing by the Brazilian ratings board that lists Castle of Illusion Starring Mickey Mouse as an upcoming title for PS3, Xbox 360, PS Vita and Wii-U. We assume this title will be re-released digitally. 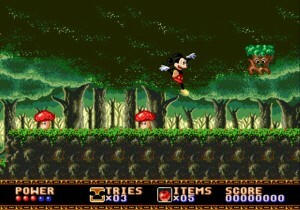 Castle of Illusion was originally released for Mega Drive in 1990 and is highly regarded as one of the best Mickey games ever made. 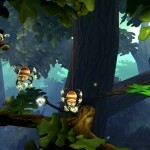 No release date is set at this time. More on this as we get it. 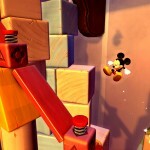 Remember Castle of Illusion Starring Mickey Mouse for the Mega Drive? Remember how amazing it was? 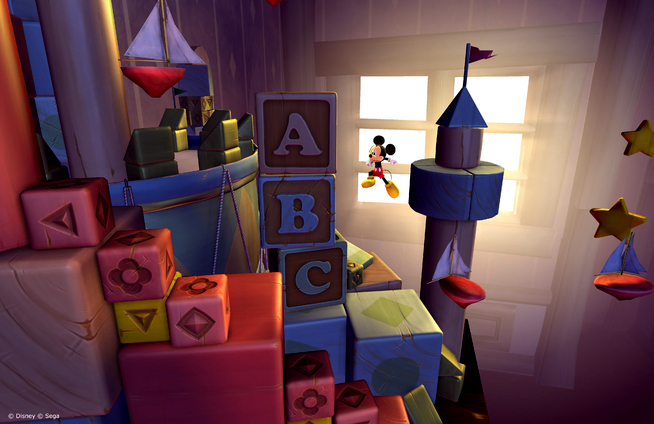 Well who would’ve guessed that it would get a sequel 22 years later, but that’s exactly what is happening! 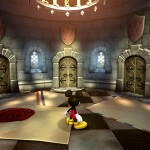 The upcoming release of Epic Mickey 2 on 3DS will not follow the same path as its’ console brethren; the developers have seen fit to make it an entirely different game featuring the plucky mouse that follows directly after the events of Castle of Illusion. 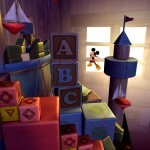 Not only that but it looks very promising! Click here to see the first screenshots of the game in action. 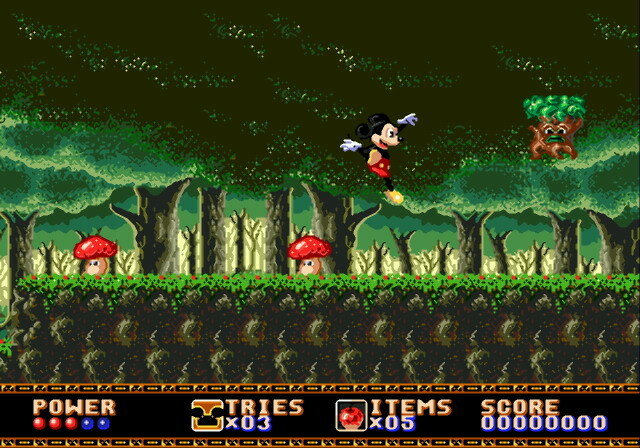 Obviously SEGA won’t be publishing Epic Mickey 2 as Disney now publishes its’ own Mickey games, but this should be of interest to anyone who has fond memories of the original Mega Drive game.